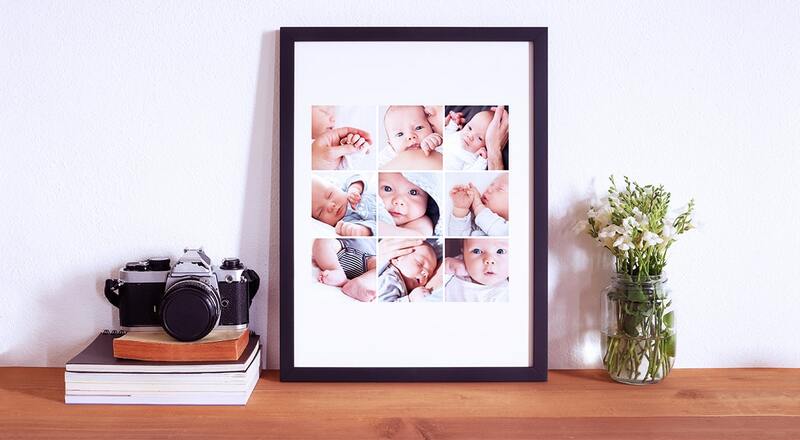 Fill your home with walls that smile back at you by printing personalised canvas prints at Snappy Snaps. 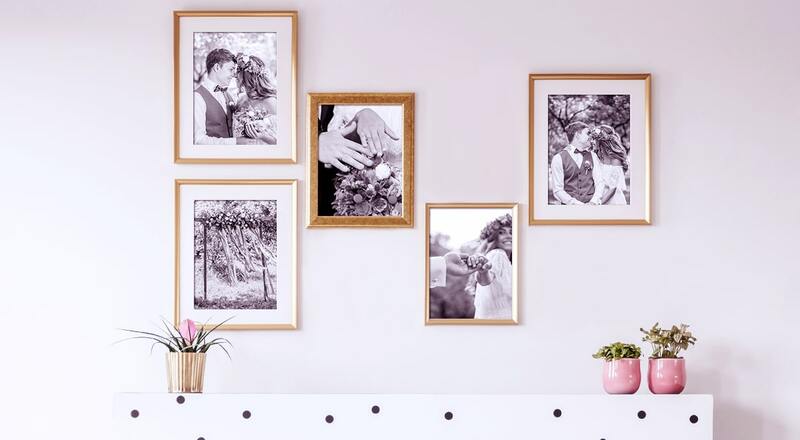 At Snappy Snaps, we have years of experience in printing photos onto canvases and are experienced at creating stunning wall art to the highest of quality. 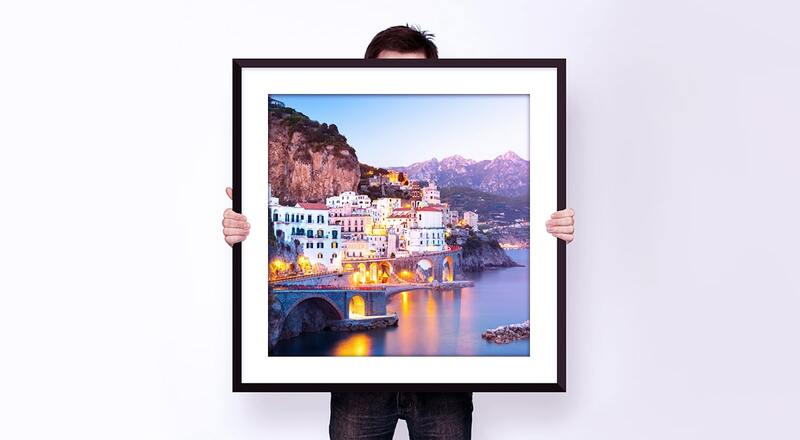 We can produce canvas prints to match your specific requirements in any size and style. 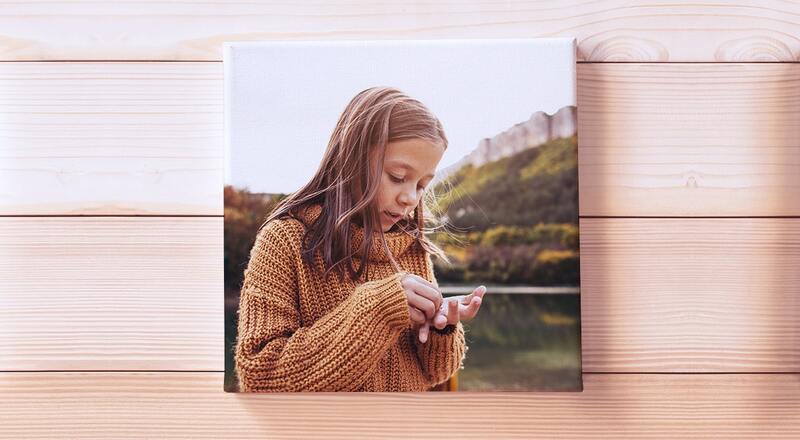 Canvas prints are a great way to show off your treasured memories with a unique touch as wall art for friends and family to admire every day and also makes a great gift to relive memorable events shared with loved ones in your life. 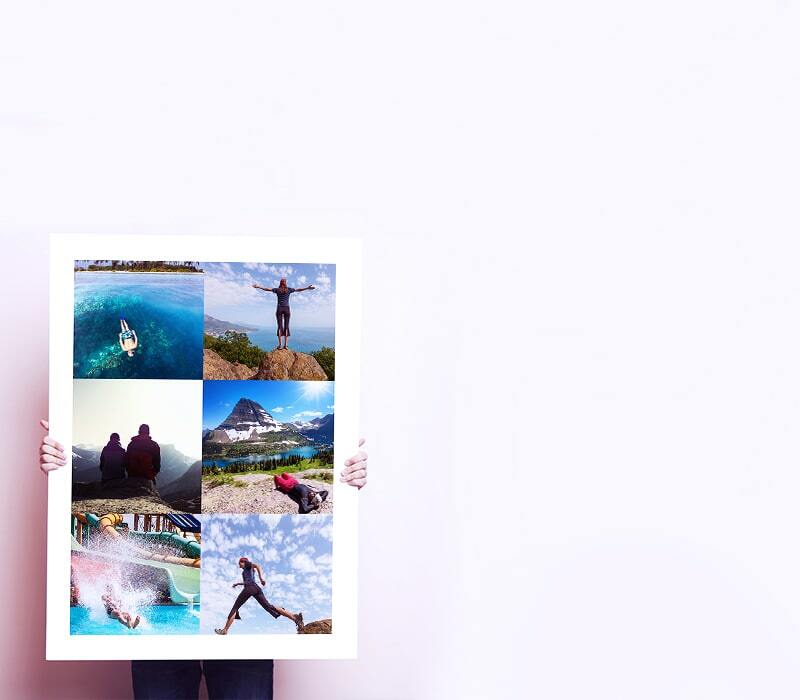 For inspirational ideas, speak with your local Snappy Snaps photo specialist and start creating your canvas print. 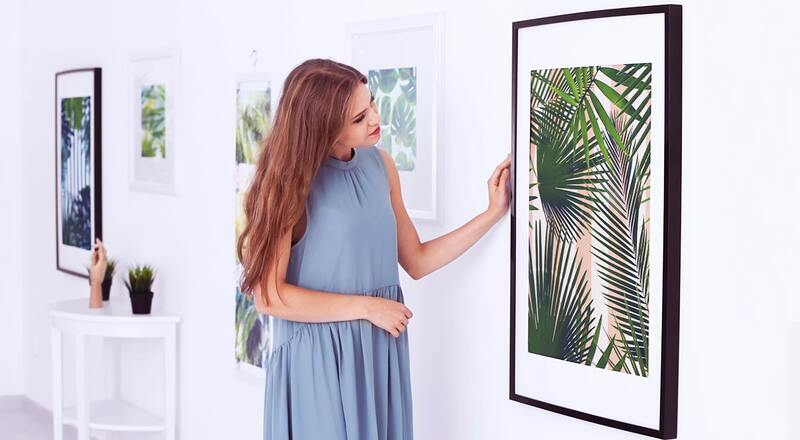 At Snappy Snaps, we offer a wide selection of poster prints in bespoke sizes, whatever your photo needs, speak to one of our specialists in store about our quality poster printing service. 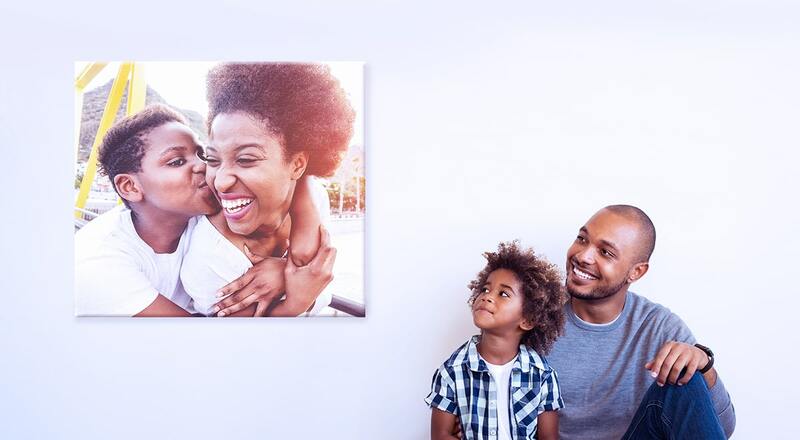 Another great reason to have your favourite photos printed as poster wall art as it’s an affordable way to update your décor. We also print posters for commercial purposes such as exhibitions and for the workplace, our print specialist can produce poster prints of the highest quality to meet tight work deadlines so come into one of our high street stores and discuss your poster printing or canvas requirements with our friendly specialists or place your order online and pick up in store.